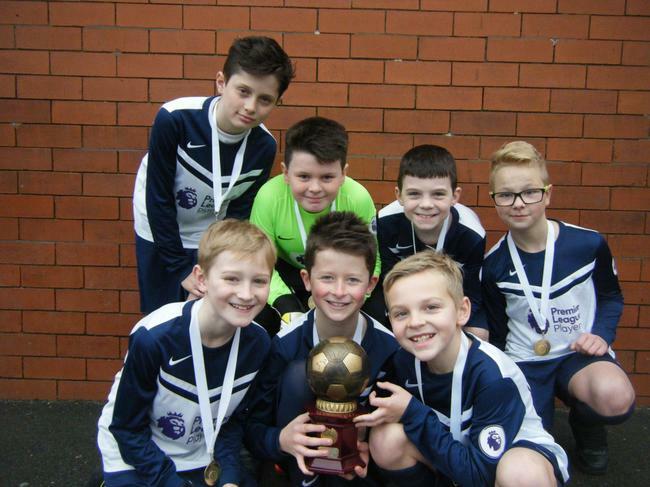 At the recent Southport Primary Schools 5 a-side tournament, the soccer stars of Linaker made some history. Over two evenings of very competitive play, they outperformed every other team that entered and lifted the trophy for the first time. Finishing as champions from a strong field of 18 teams, the team is rightly rather proud. The spirit in which the matches were played was excellent and with the core of a superb team in place for the remainder of the outdoor season, we are looking forward to further success.